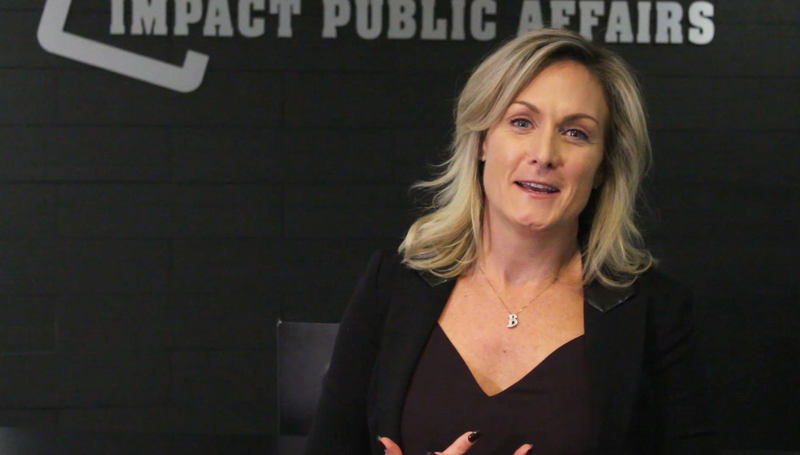 Impact was looking to create a promotional video outlining their team and experience. We were in charge of lighting and framing. A total of six people were filmed talking about their experiences and backgrounds. We later edited and produced the video with adjustments and motion graphics.